Its richly-complementary ideas gently fuse then radiate charm. 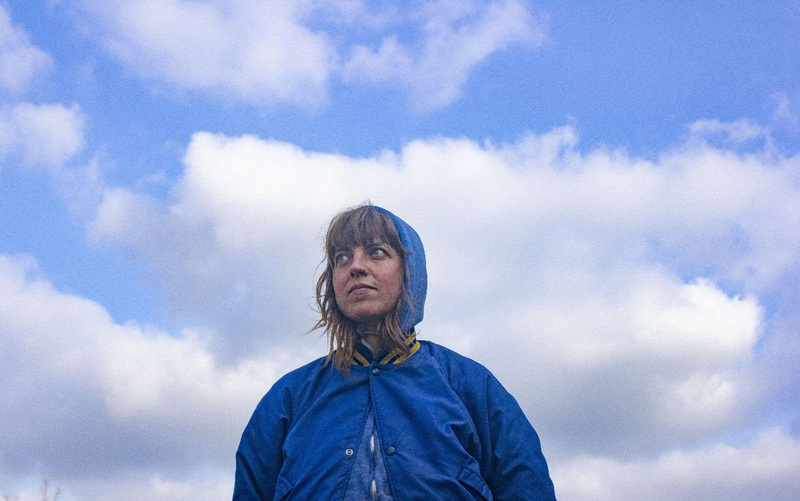 “Conditions” is the enchanting new single from Rozi Plain, one taken from her forthcoming What A Boost LP. Out courtesy of Memphis Industries on April 5th, you can pre-order glow-in-the-dark-vinyl, signed-black-vinyl, CD and digital editions of it from them now.